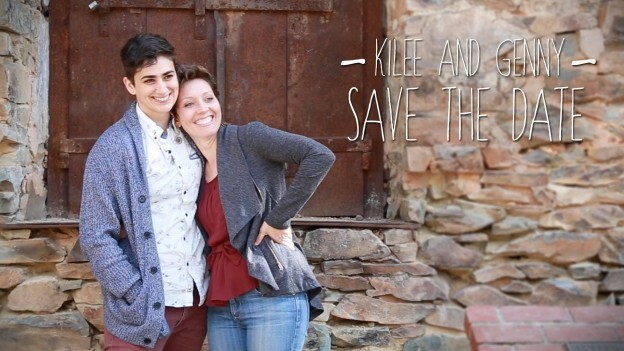 Kilee and Genny were so much fun to film during their “Save the Date” for their August wedding at the historic Union Hotel Sierra Retreat in La Porte, CA. Genny went to great lengths to propose to Kilee, after months of failed attempts she finally popped the question on their anniversary last October. I’m so happy for these two to finally tie the knot and make it official this summer! 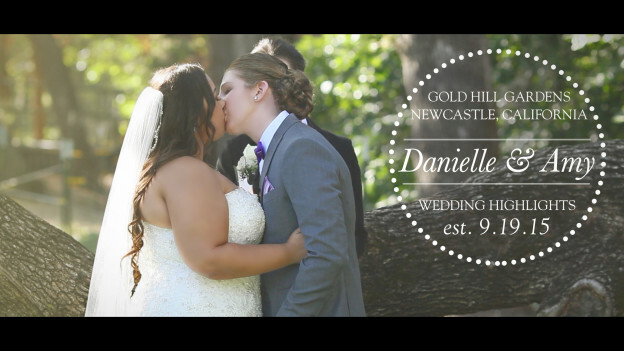 This entry was posted in Save the Date Video and tagged la porte wedding, lesbian wedding, lgbt wedding, lgbt wedding videographer, sacramento save the date, save the date, union hotel wedding on March 23, 2015 by christa.